Ramandeep Singh, Rupinder Pal Singh, and SV Sunil missed the 2018 Hockey World Cup to injuries and will be keen to prove their worth at the Nationals. 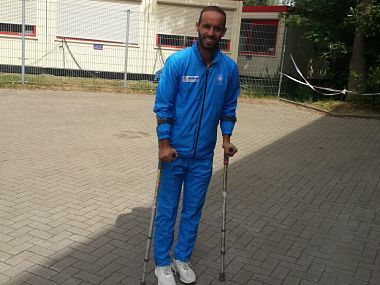 Recently-retired India captain Sardar Singh believes Rupinder's exclusion was avoidable and the team might miss his experience in high-pressure matches. While Rupinder Pal Singh, who was rested from the Champions Trophy squad, returned to the side in place of Jarmanpreet Singh, Akashdeep replaced an injured Ramandeep Singh. 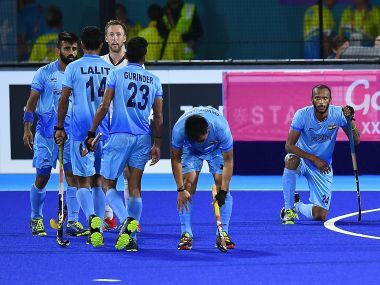 Sreejesh added, "Boys took the performance to next level and definitely this will help us to do well in Asian Games and World Cup"
Here's everything you want to know about watching the India vs Australia Champions Trophy match live. 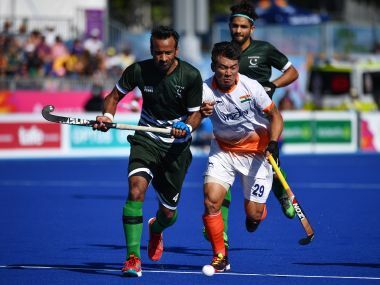 India scored both their goals in the second quarter through Harmanpreet Singh (17th minute), who converted a penalty corner, and Mandeep Singh (28th). Follow our LIVE blog for all the scores and updates from Champions Trophy 2018 where India go up against Argentina at the Breda Hockey stadium. The 4-0 scoreline may look rich, but behind it was the substructure laid by the India's defenders. The PR Sreejesh-led side play Argentina next.